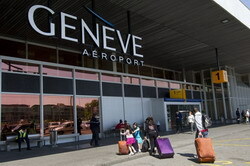 Geneva International Airport GVA is only several kilometers away from the airport. The airport is connecteed to Geneva by an extensive network of bus routes, railway line and taxi routes, so that you could reach the city quickly and easily. Airport Geneva is one of the few European airports that is actually located in the city, but still it is necessary to use some transport to get to your destination (hotels, rest houses, and so on). 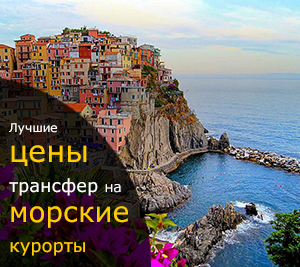 So the best way in this situation would be a transfer service from the airport to Geneva (booked from our company). This option is not just cheaper than a taxi, but also offers the convenience and comfort during the trip and well-designed routes that will reduce the travel time to a minimum.